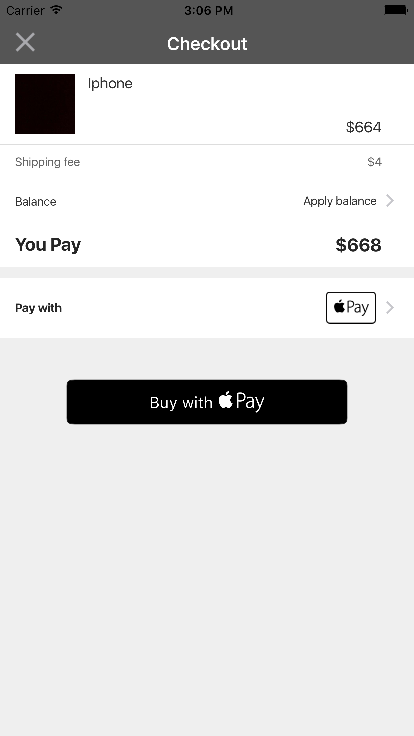 Using a payment provider that supports Apple Pay with a SDK is highly recommended. 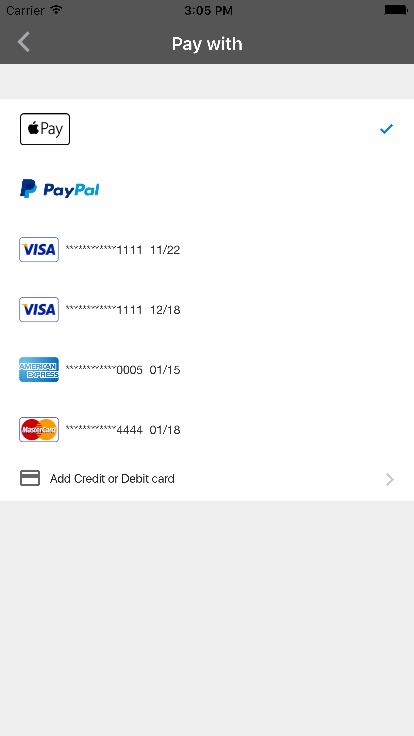 The alternative is to provide your own server-side solution to receive payments from your app, decrypt payment tokens and interface with the payment provider. 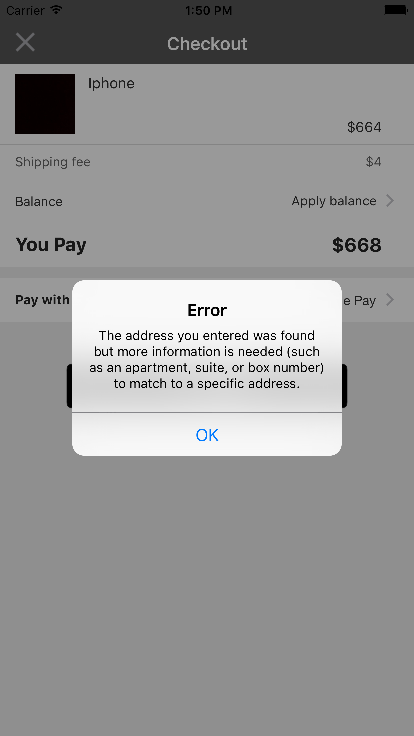 Handling credit and debit card payments can be complicated. 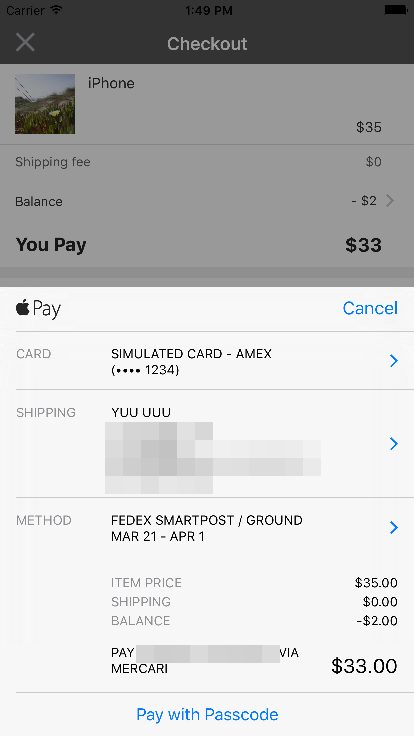 If you do not have the expertise and systems in place, an SDK from a payment provider is the quickest and most reliable way to support Apple Pay in your app. 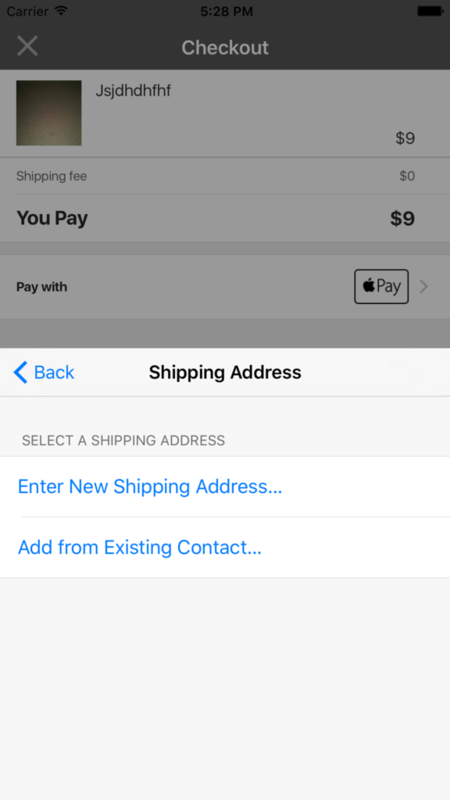 Display an order confirmation or thank you page. 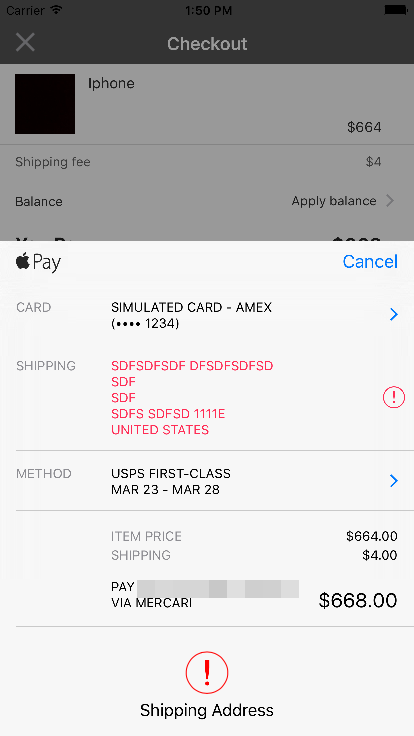 To provide a straightforward user experience, after the payment is complete, use an order confirmation page to display details about when the merchandise will ship and how users can check the status of their order. 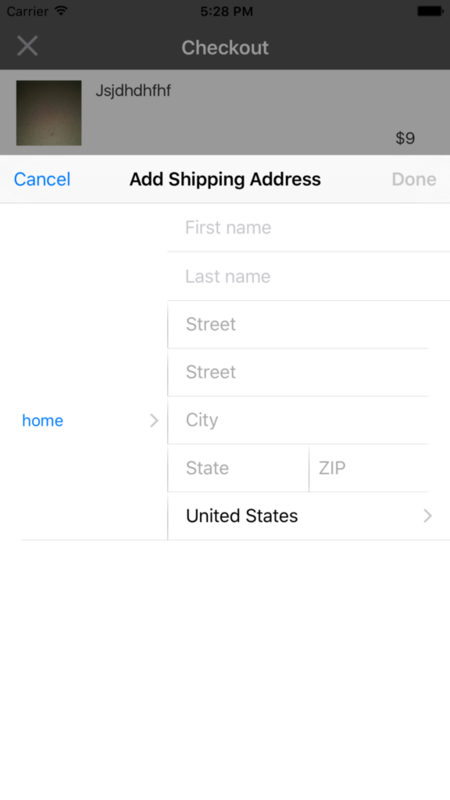 shippingMethod.detail = "June 13 - 18"